In August 2015, Ashley Capital acquired 24 acres in Findlay Industrial Park. 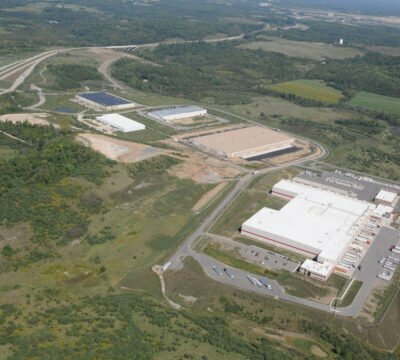 Findlay Industrial Park is located in Findlay Township, Pennsylvania along PA 576 and is approximately 3 miles from I-376 and the Pittsburgh International Airport. 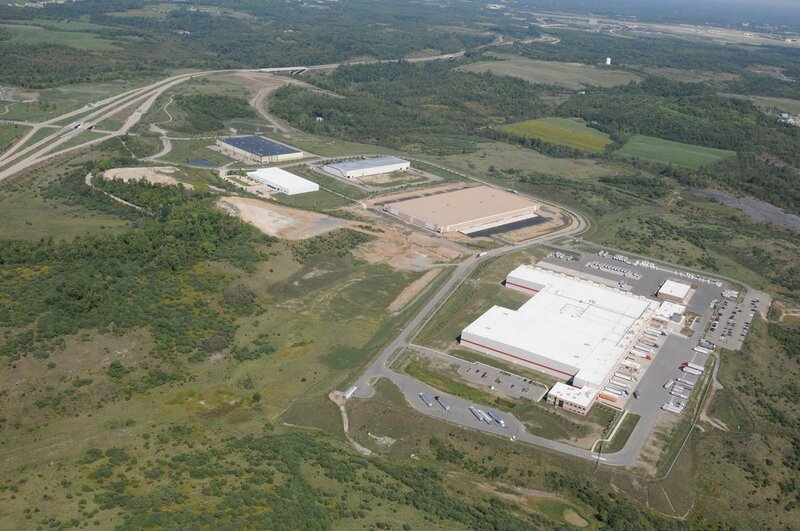 The I-376/Airport corridor is metropolitan Pittsburgh’s fastest growing industrial submarket. 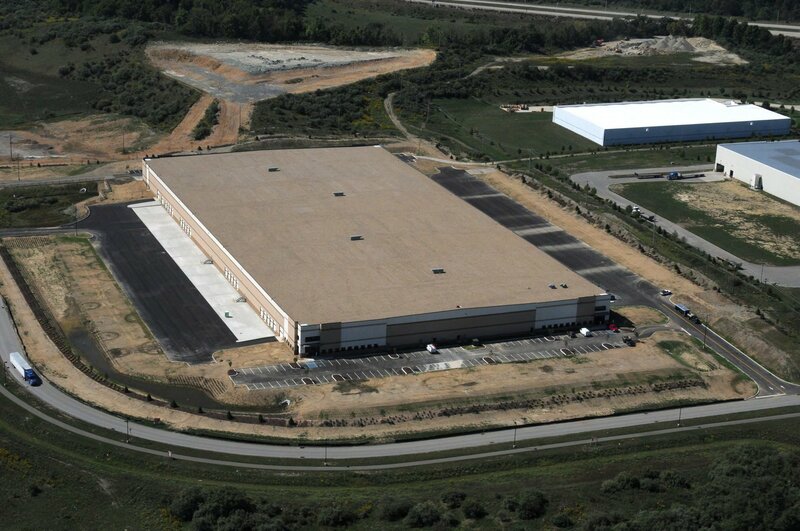 After closing on the purchase of the land, Ashley immediately began construction of a 316,000 SF state-of-the-art, distribution/light industrial facility. Findlay Commerce Center (FCC) will accommodate up to four tenants of varying sizes and will feature a minimum of 40 docks with 50,000 pound in-floor air-bag levelers, 32’ clear height, 50’ bays, an ESFR fire suppression system, LED lighting, offices to suit, as well as ample parking and trailer staging. FCC is scheduled to be complete in July 2016.